1. Increased Anxiety. Kids who go through a divorce often feel pulled between two inseparable forces. Parents who hold different views cause children to choose between those views – a choice that is not without ramifications. As no child wants to disappoint his/her parents, there is never any “right” choice and kids cope with the chronic fear of upsetting one, or both, of their parents. 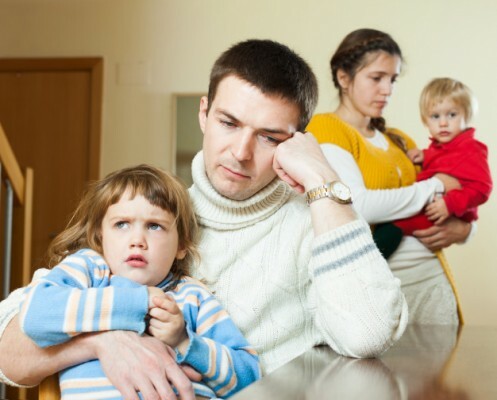 Making matters worse, divorced parents often ask the child about his/her experiences at the other parent’s home, watching for signs that he/she is happier there. 2. Deterioration in School Performance. It’s not hard to imagine that increased anxiety will impact school performance. Numerous studies have demonstrated that anxiety inhibits learning, memory, and concentration, as well as resulting in disruptions in school behavior. However, kids whose parents have divorced also have to cope with the constant disruption of their lives caused by moving from one house to another. 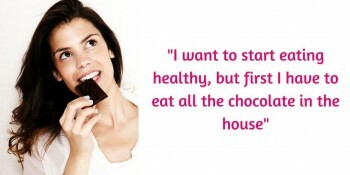 This factor alone can often lead to poor sleep, concentration, and irritability. 3. Somatic Complaints. Anxiety is known to manifest physically, and this is especially relevant when feelings of anxiety are not expressed. As the children of a divorce often hold in their feelings for fear of upsetting either parent, they are prone to a variety of somatic complaints – everything from nausea, constipation, headaches, and upset stomachs. Helping kids whose parents are divorcing requires understanding the unique ways in which divorce affects kids, as well as effective strategies to help them cope. Moreover, a clinician treating divorcing couples will need a toolbox of skills to work with parents who may be in disagreement about many things – one of which is their children. 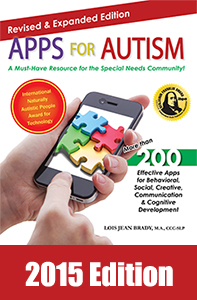 Apps for Autism is a new CEU course based on the book “Apps for Autism” (2015, 436 pages), the ultimate app planner guidebook for parents/professionals addressing autism intervention. There are hundreds of apps for autism, and this course will guide you through them so that you can confidently utilize today’s technology to maximize your child or student’s success. Speech-language pathologist Lois Jean Brady wrote this book to educate parents and professionals about the breakthrough method she calls “iTherapy” – which is the use of mobile technology and apps in meeting students’ individual educational goals. This is a test only course (book not included). 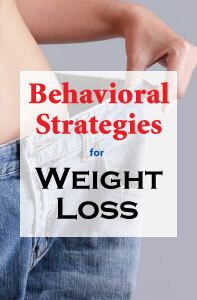 The book can be purchased from Amazon or some other source. This test-only course provides instant access to the CE test that enables you to earn CE credit for reading a published course book (book NOT included in your course enrollment). After enrolling, click on My Account and scroll down to My Active Courses. From here you’ll see links to Download/Print or Take CE Test (you can print the test to mark your answers on it while reading the course book). This online video streaming course provides instant access to the course video, course handout and CE test. Successful completion of the online CE test (80% required to pass, 3 chances to take) and course evaluation are required to earn a certificate of completion. You can print the test (download test from My Courses tab of your account) to mark your answers on it while viewing the video. Then submit online when ready to receive credit. 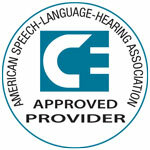 Professional Development Resources is approved by the Continuing Education Board of the American Speech-Language-Hearing Association (ASHA Provider #AAUM) to provide continuing education activities in speech-language pathology and audiology. 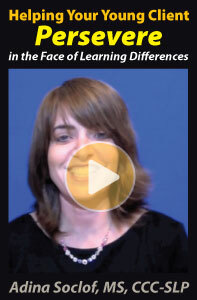 See course page for number of ASHA CEUs, instructional level and content area. ASHA CE provider approval does not imply endorsement of course content, specific products or clincial procedures. CEUs are awarded by the ASHA CE Registry upon receipt of the CEU Participant Form from the ASHA Approved CE Provider. Please note that the completion date that appears on ASHA transcripts is the last day of the quarter, regardless of when the course was completed. Professional Development Resources is also approved by the Florida Board of Speech-Language Pathology and Audiology and is CE Broker compliant (courses are reported within one week of completion). This course is offered for .3 ASHA CEUs (Introductory level, Professional area). ASHA credit expires 10/18/2017. ASHA CEUs are awarded by the ASHA CE Registry upon receipt of the quarterly completion report from the ASHA Approved CE Provider. Please note that the completion date that appears on ASHA transcripts is the last day of the quarter regardless of when the course was completed.